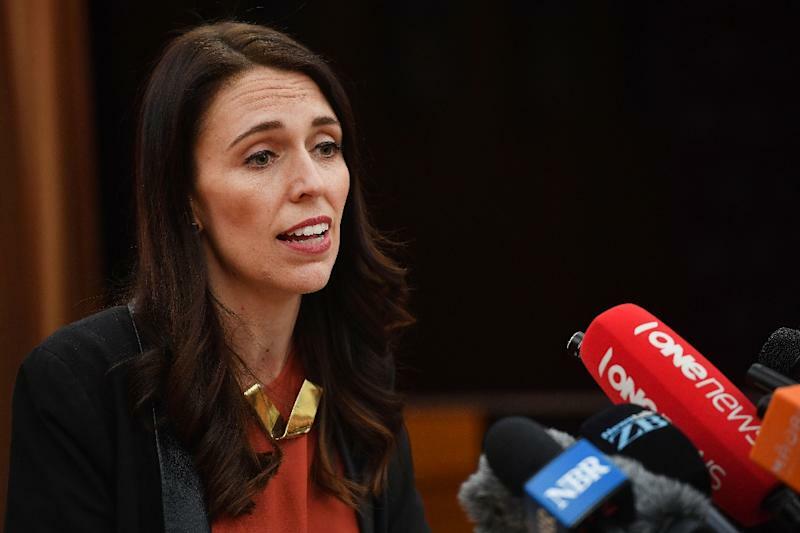 Wellington (AFP) - Overseas buyers will no longer be allowed to purchase existing homes in New Zealand, Prime Minister-elect Jacinda Ardern said Tuesday, as she unveiled a raft of policy deals made with her coalition partners. The move to tackle soaring property prices was agreed during lengthy negotiations between the Labour Party leader and populist powerbroker Winston Peters to form a new government that also includes the Green Party. Ardern announced plans to slash immigration and focus on regional development and job creation. "We have agreed on banning the purchase of existing homes by foreign buyers," she said, specifying that the new rules only applied to non-residents. "(We) also have plans around farmland and other critical infrastructure," she added. Anti-immigration campaigner Peters, whose support was crucial for Ardern to form a ruling coalition in the 120-seat parliament, said a message has been sent that New Zealand was "no longer for sale". The New Zealand First (NZF) leader -- set to be deputy PM and foreign minister in the new government -- ended weeks of negotiations when he confirmed last week he would use his party's nine seats to ensure a Labour, NZF and Green coalition with a three-seat majority. "There is going to be a change and a clear signal sent internationally that New Zealand is no longer for sale in the way it has been. We're happy with that," he said. Foreign ownership and a housing shortage in New Zealand's larger cities were prominent issues in the lead-up to the September 23 election, which brought an end to nine years of rule by the conservative National Party. Ardern, who campaigned on social issues including housing affordability and improved healthcare, has described capitalism as a "blatant failure" when it came to putting a roof over the heads of the poor. The 37-year-old said priorities for her new government would include raising the minimum wage, environmental issues and tackling homelessness and child poverty. "You'll see a reduction in inequalities," she said.